Where’s the Densest Road Network in the World? 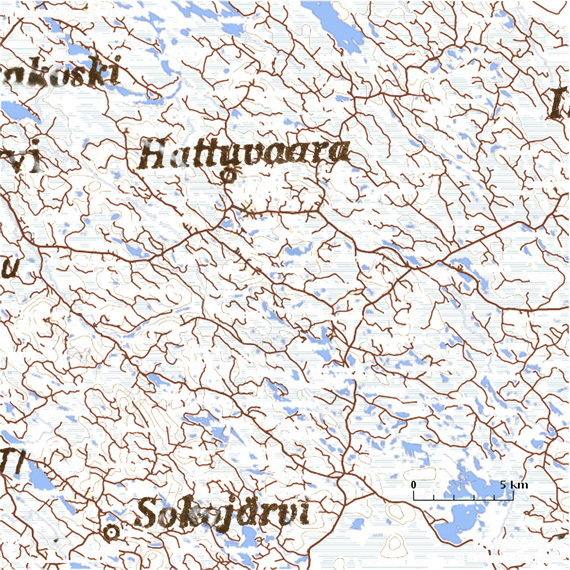 Not where you’d expect: Rural Finland. Comments Off on Where’s the Densest Road Network in the World?. Click here to leave a comment.